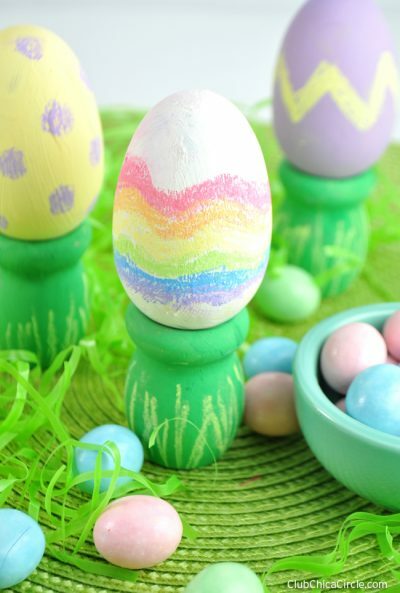 Create a beautiful, interactive Easter decoration this spring! Because these eggs are made of wood, they won’t crack. Kids can color on them again and again.